Check out the video with Garrett French now to learn more about the offsite content strategy. Learn prospecting methods and engagement frameworks for reaching your audience of practitioners at the publications they already know and trust. Links are still getting a lot of attention, clients still want the links. So, no doubt, they are important. In Garrett’s opinion, PR and SEO can have the top of the publishing pyramid. Because the larger reach is in the rest of this pyramid. More engaged audiences are located with the smaller publishers. Plus, there’s fewer SEOs at the bottom of this pyramid, so there’s more opportunities. Garrett shared a very interesting point about what an audience actually is, and how often we take the true definition of it for granted. He believes that an audience consists of practitioners within a domain of practice who are engaged in action cycle with entity of practice. 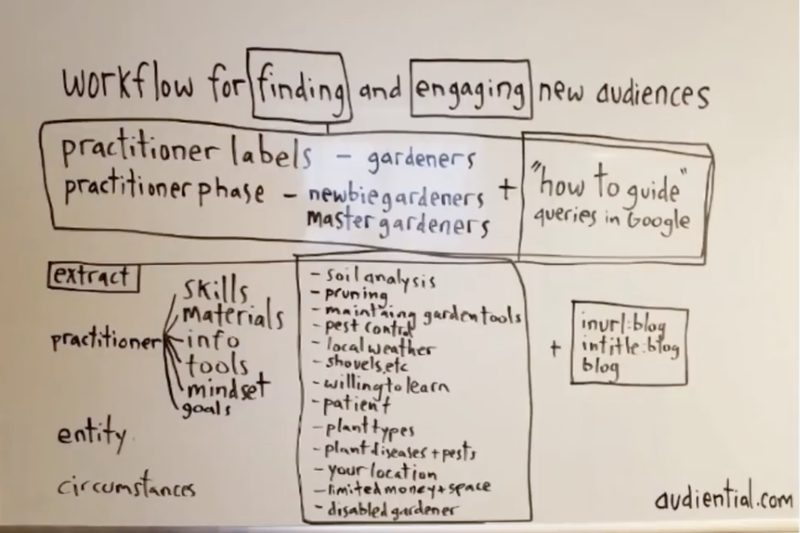 First, you look for practitioner labels, and then we apply them onto certain queries. Then, we look for action cycle triggers, extract characteristics that are specific to practitioners in this particular domain of practice. 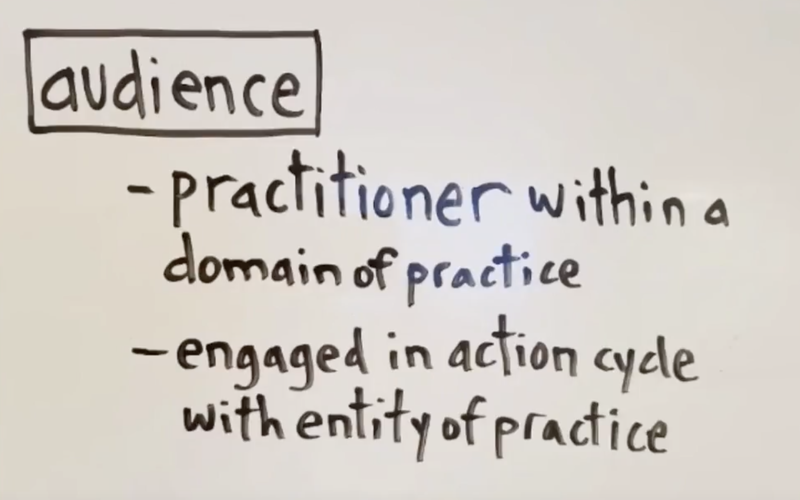 This allows us to get a better view of the domain of practice itself. And after that, we can use what we managed to extract and run more queries. Links — yes, but embrace Facebook placements, newsletters and placements behind a paywall… get in front of those practitioners! Founder of Citation Labs and Cofounder of ZipSprout. Garrett has been in the search marketing, writing, link building business since 2001, building at-scale campaigns for large enterprise companies. He brainstorms strategy for all Citation Labs Agency clients and turns the team’s internal processes into Citation Labs Tools.